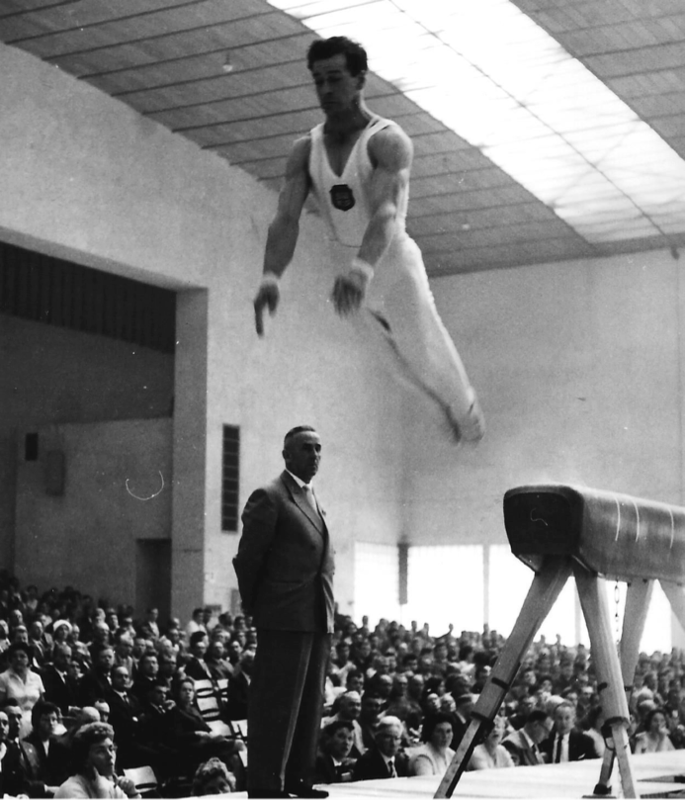 From 1896 onwards, the British Gymnastics Men’s Champions trophy in the oldest in the sport. 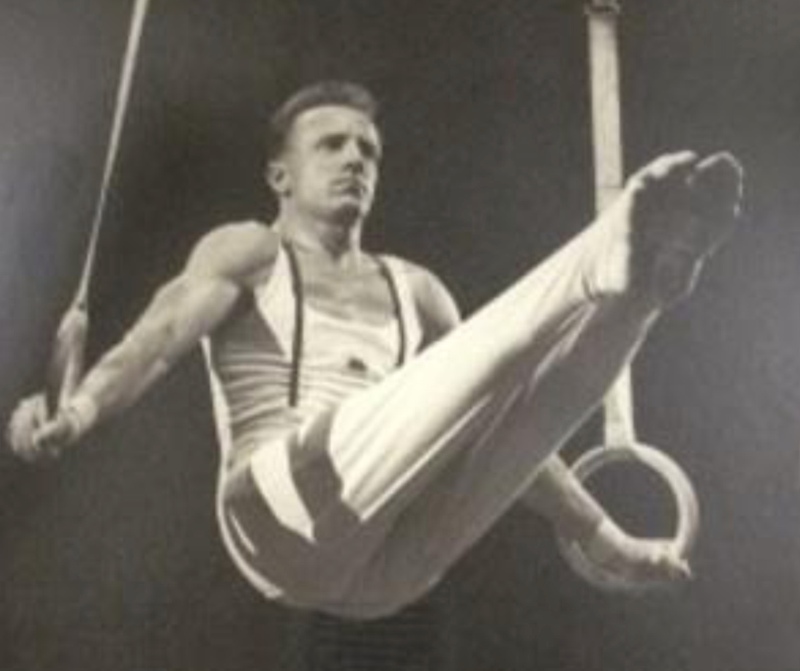 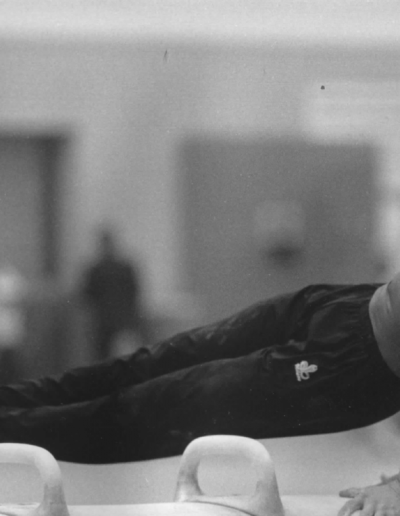 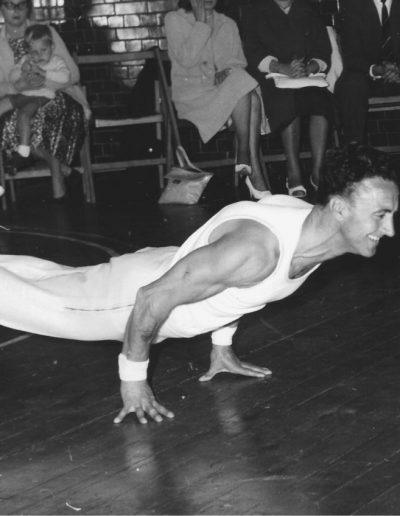 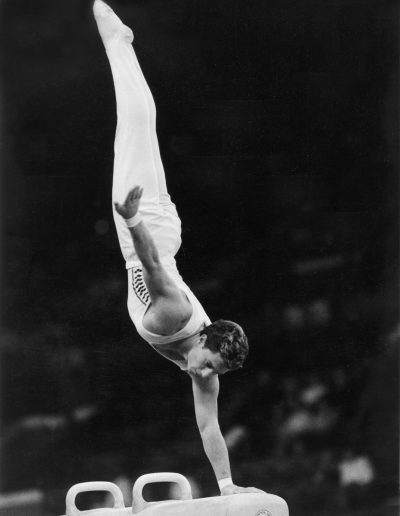 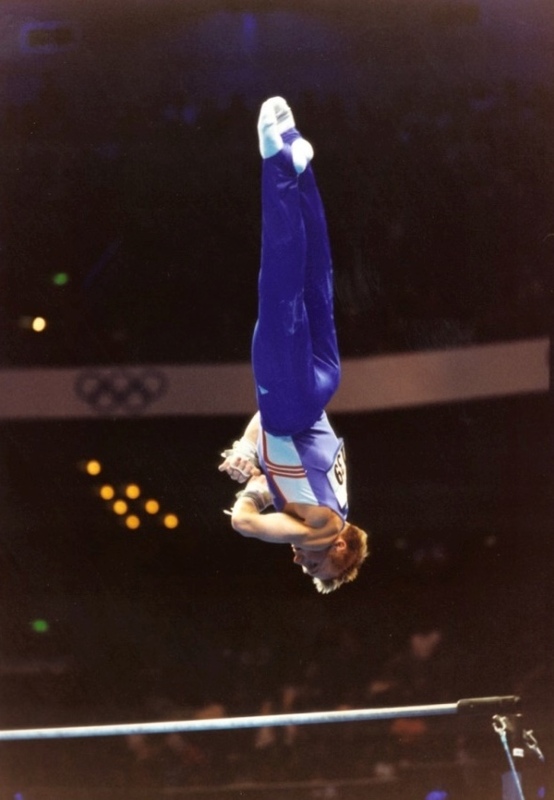 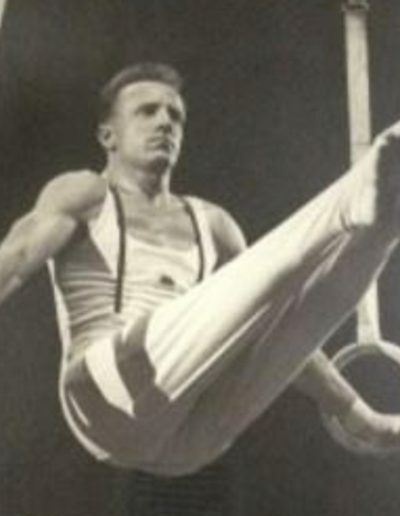 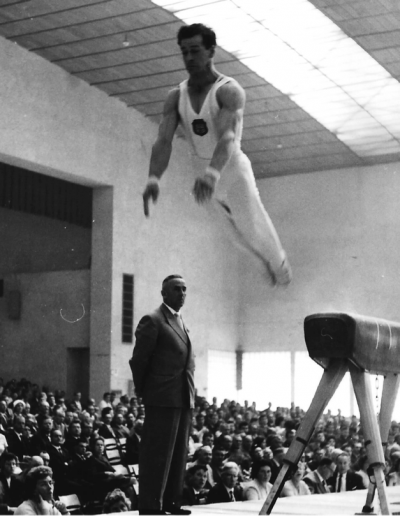 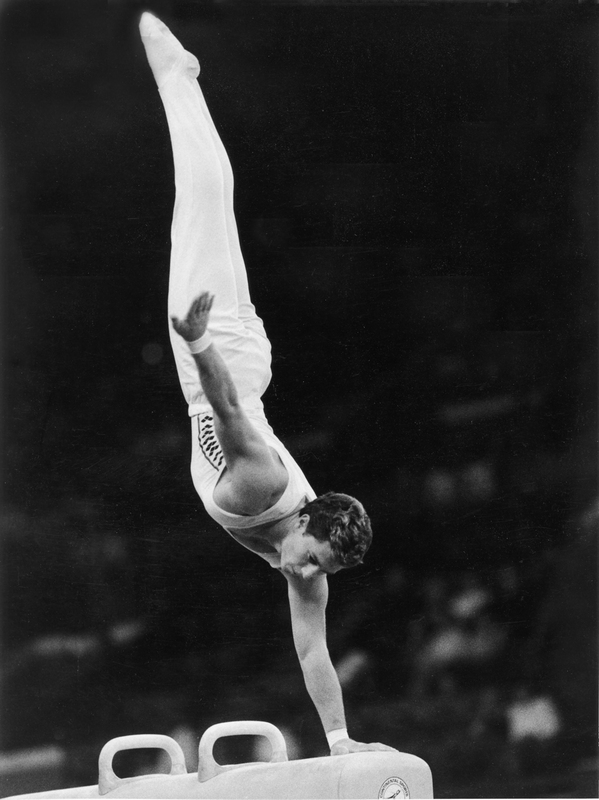 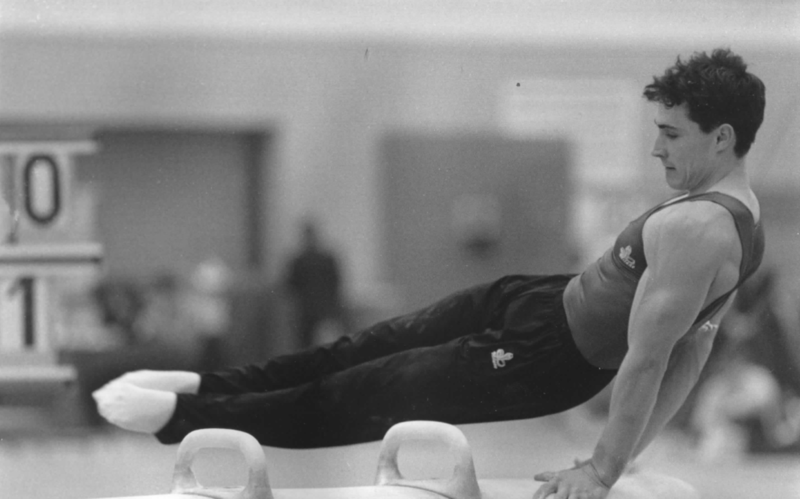 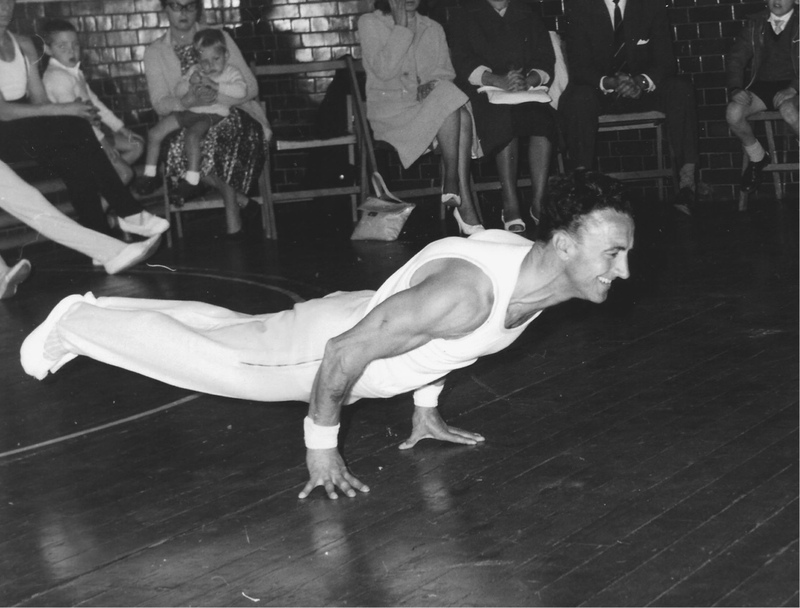 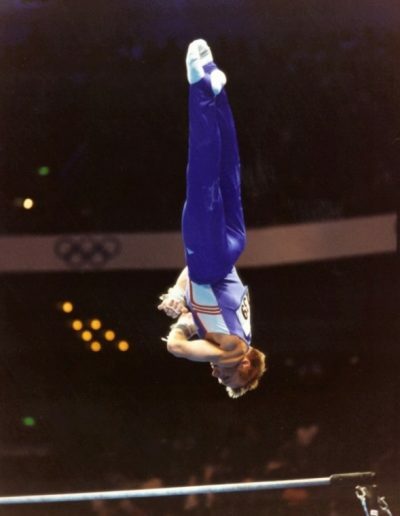 5 times British Champion – Andrew Morris competing on Pommel Horse. 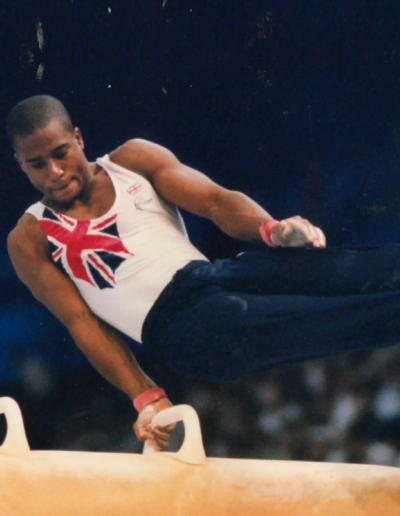 British Champion in 2001. 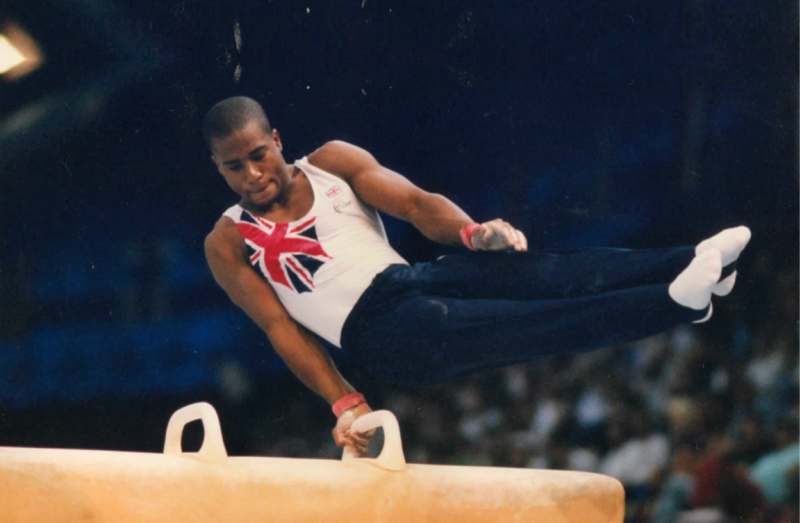 David Eaton competing on Pommel Horse at the World Championships in 2003.